Image courtesy of the artist and SCAPE Public Art. Piri Cowie was born and raised in Te Waipounamu, the South Island of New Zealand. 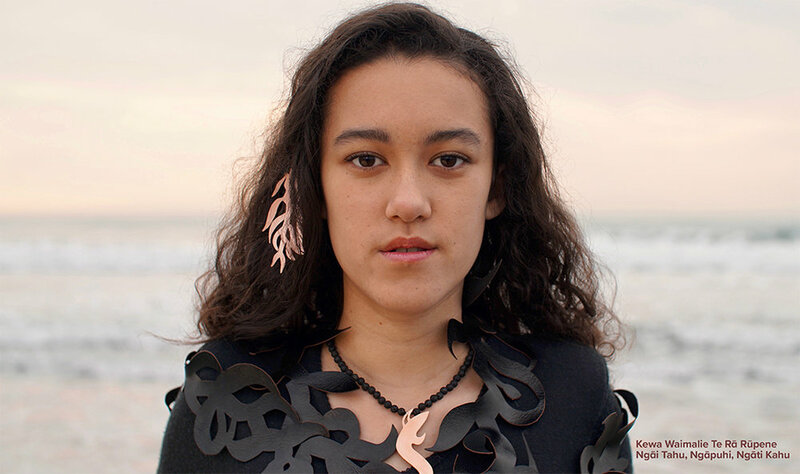 Māori culture is the backbone of her art practice. Cowie has completed several public art commissions, for Te Rūnanga ō Ngāi Tahu, honouring tuna (eels). Her most recent steel sculpture Kirihao – Resilience is situated at the Pita Te Hori Centre, Ōtautahi, Christchurch, New Zealand. Cowie also created seven bronze eels for Te Hononga, the Christchurch Civic building. In 2013, Cowie designed shade sails that are now installed in a Māori garden at Les Jardins de Fruitiers de Laquenexy, near Metz, France. In 2014, Cowie was able to participate in the Artists in Residence – Vallauris, France, and in 2015 returned to Paris to be mentored by Marian Fountain in the creation of bronze medals. Cowie further completed integrated art designs at Tākaro ā Poi, Margaret Mahy Family Playground, Christchurch, New Zealand. 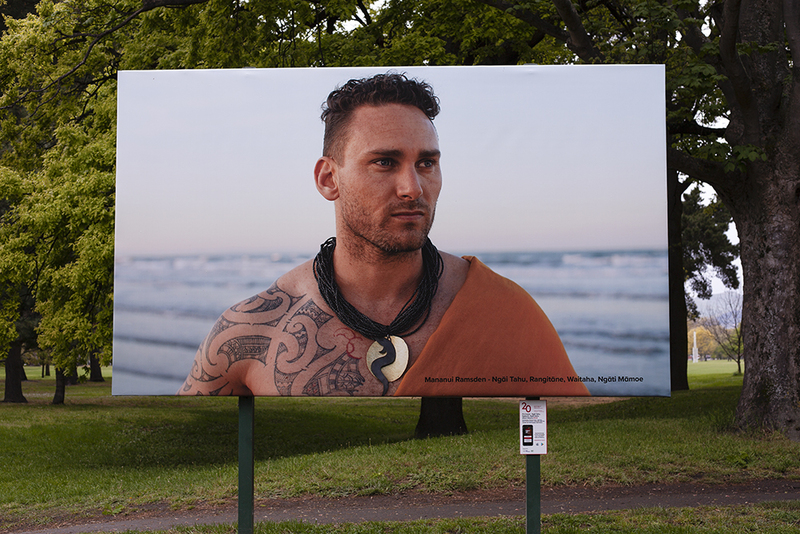 Cowie’s work has also been exhibited in many exhibitions in Aotearoa and internationally. She has extended her art practice by attending International Indigenous Visual Artists Gatherings in New Zealand and the Northwest Coast of North America. Cowie is a graduate of the University of Canterbury, School of Fine Arts New Zealand.